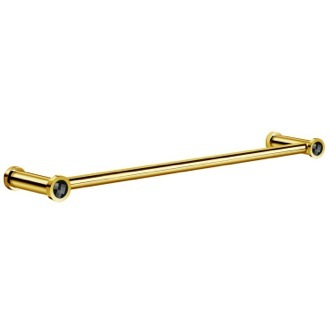 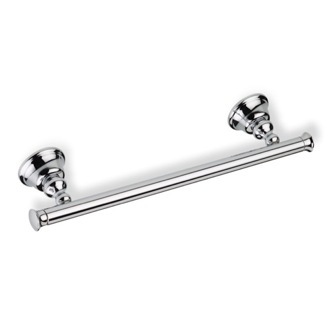 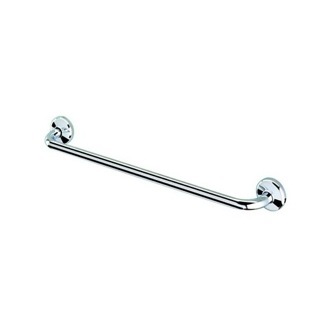 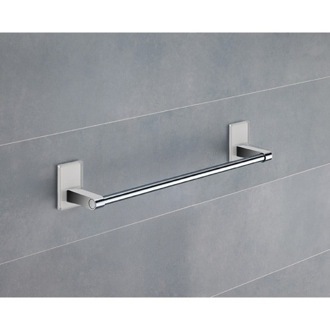 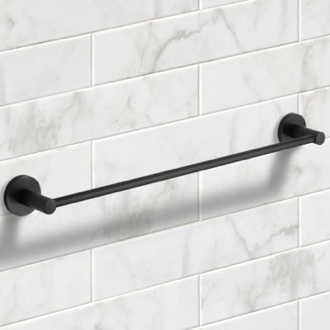 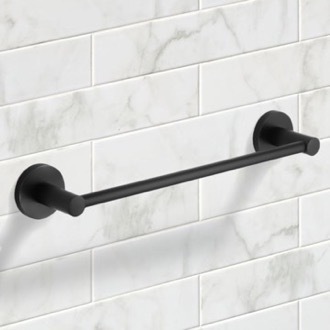 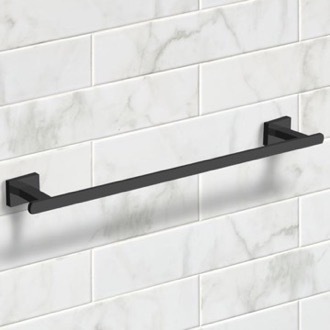 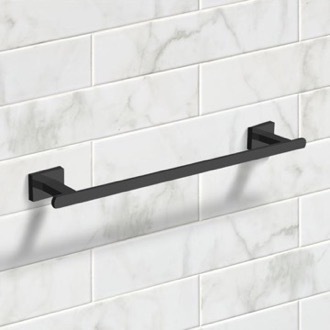 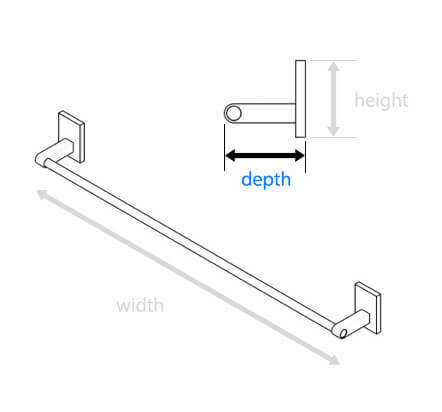 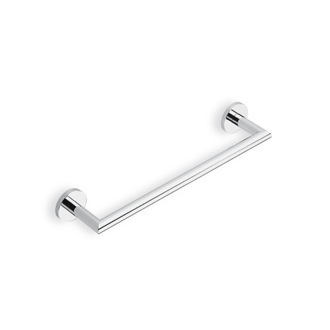 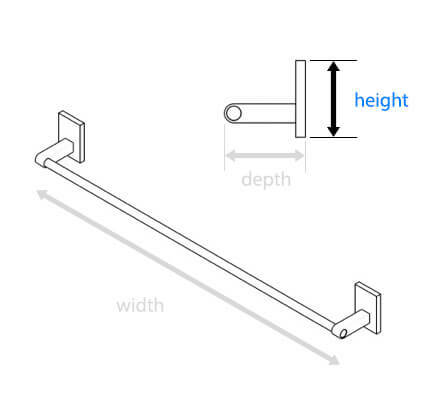 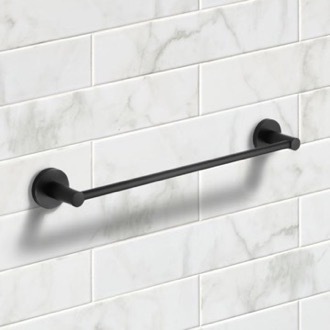 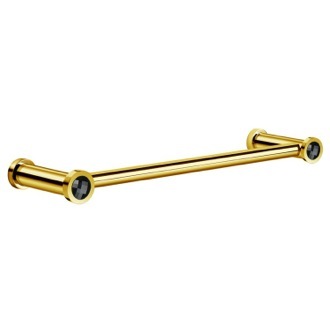 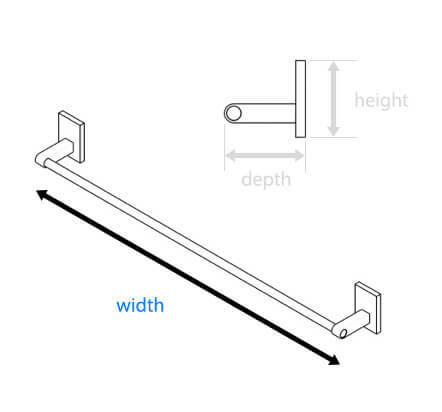 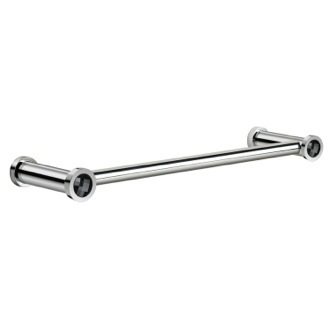 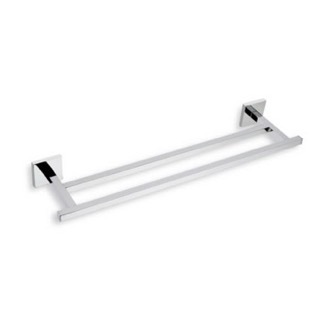 Shop our selection of black towel bars and get FREE shipping on all orders over $99! 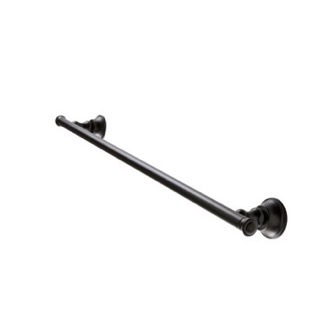 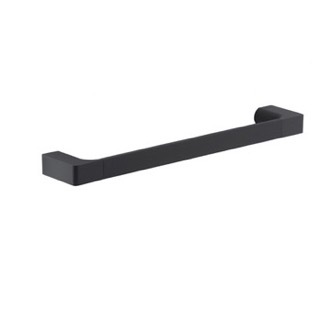 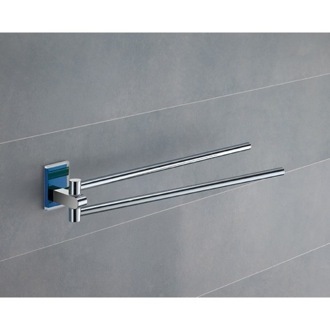 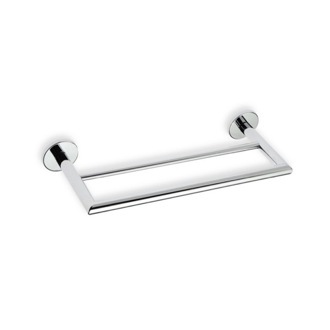 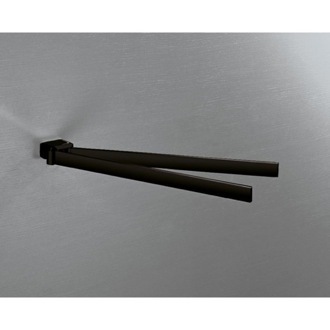 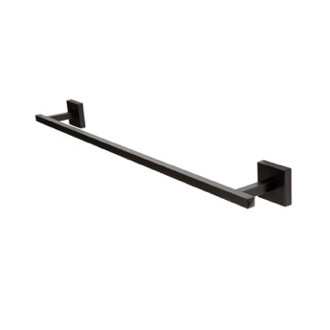 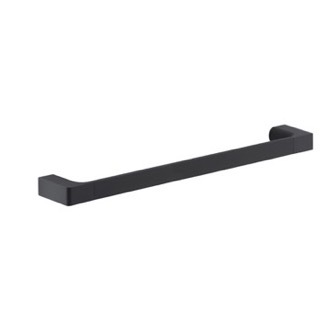 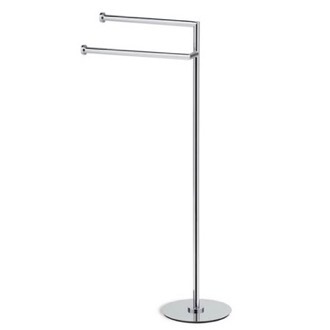 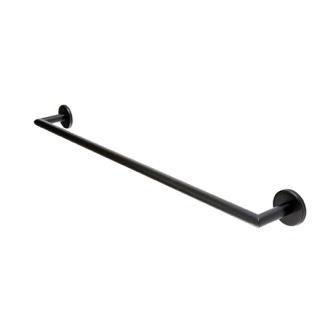 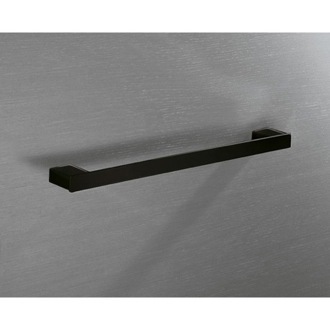 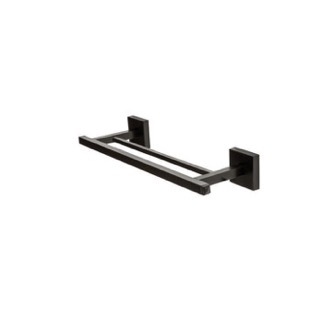 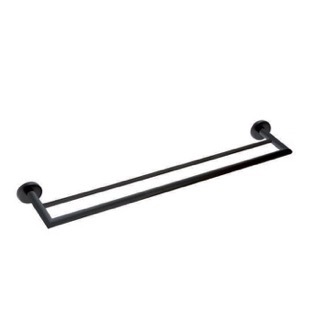 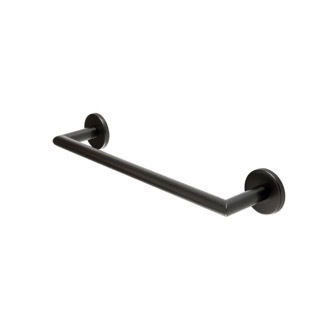 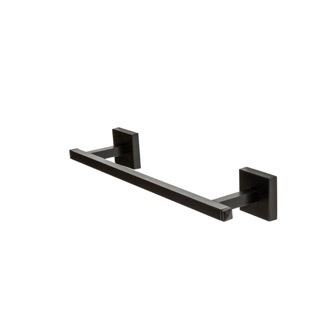 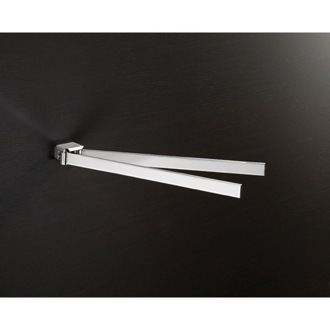 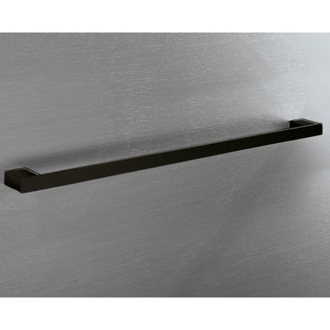 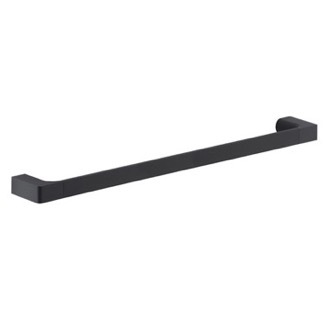 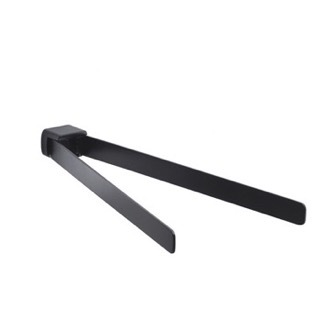 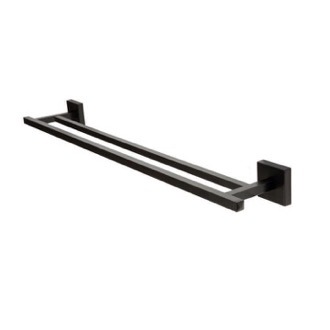 Modern and bold - just a few words to describe a matte black towel bar. 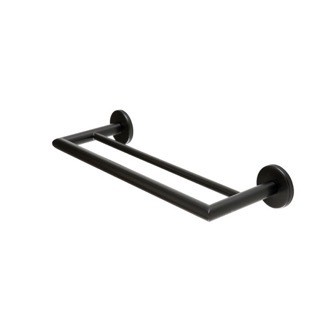 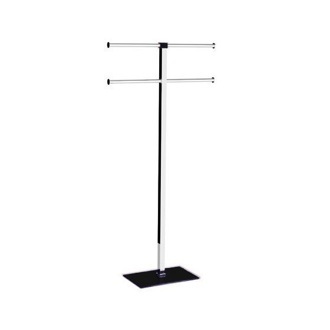 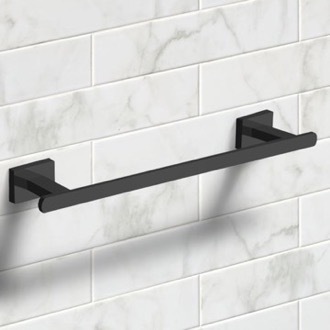 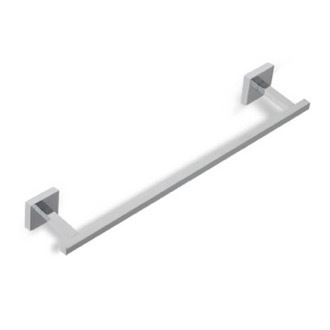 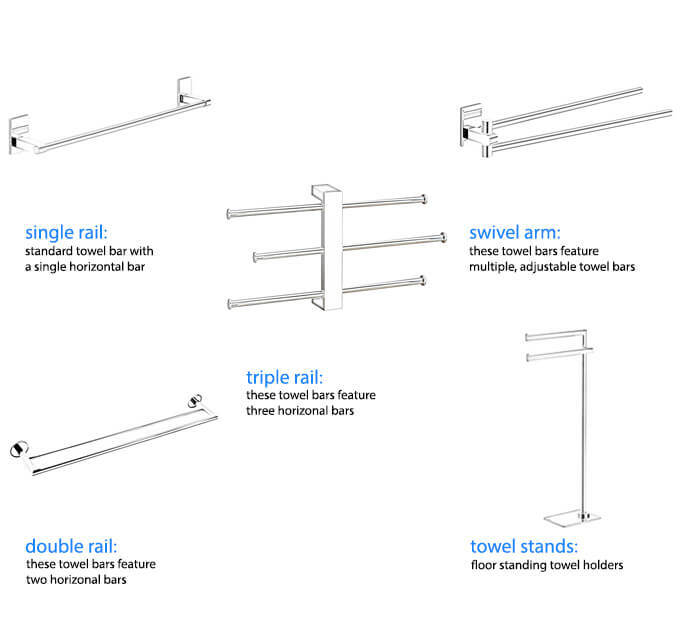 Available in various sizes and styles, a matte black towel bar creates an organized space to hang your towels. 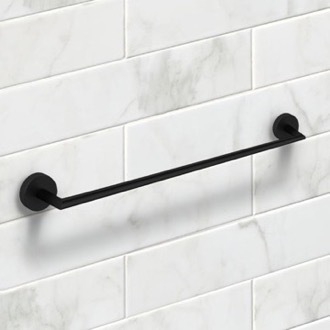 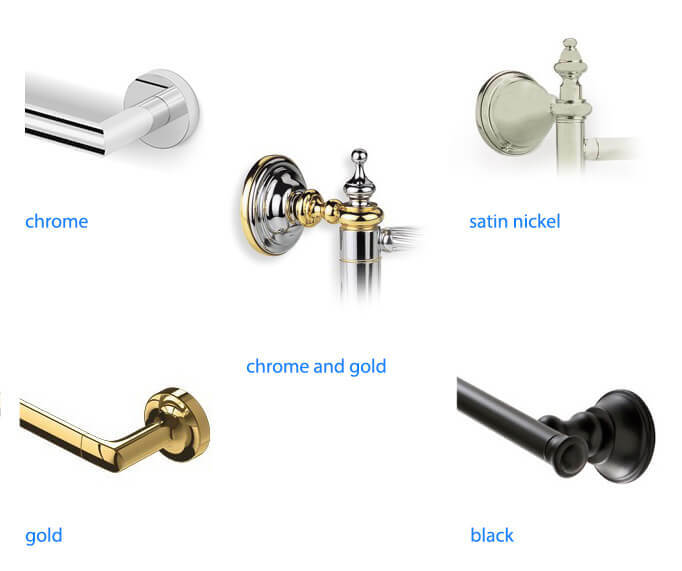 Complete your modern look by coordinate your black towel bar with other black bathroom accessories, such as black toilet paper holders and black bathroom hooks.